“Children are our most valuable resource”. 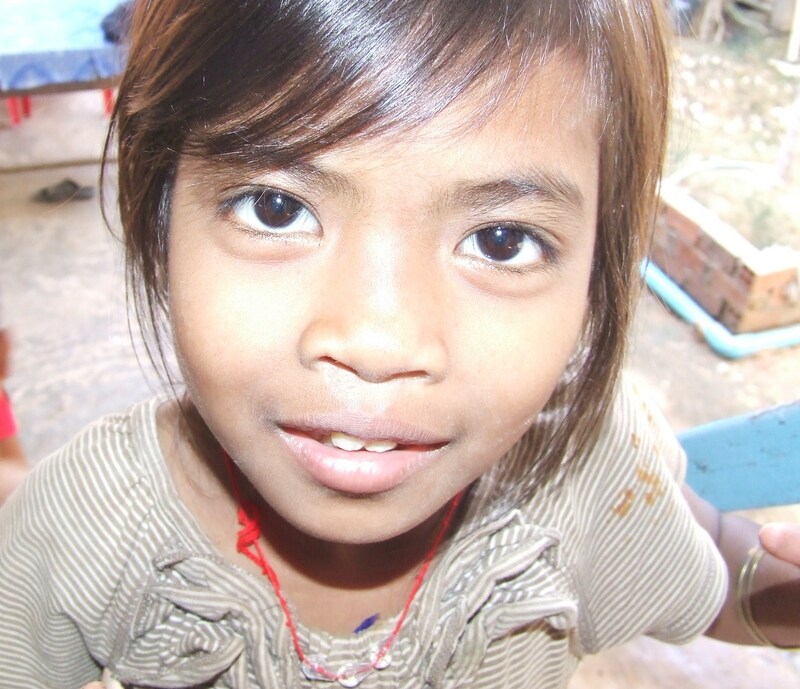 Because of our strong belief in caring for Cambodian Children we have set up a sponsorship program. This program will allow people from all over the world to help support the children at CDO so that they can have adequate food and clothing and attend the local public school. The cost to sponsor a child at CDO is 75 USD per month. This money will pay for the child’s food, clothes and will also send them to the local public school. If you are willing to pay a little bit more, we can also arrange for the child to be sent to a private school, which provides a much better education than the public school. If you wish to start sponsoring a child or you require more information or you just have a general question, please click on the ‘Contact Us‘ button in the menu. Or to make a donation, please go to our ‘Donate‘ section of the website.